Real Madrid move to the Leganés field in a challenge related to day 32 of the Spanish League. The formation visited has won 4 of their last 5 meetings and is in a good phase, now only 2 points less than their rival Atletico Madrid. The Merengues are in the 3rd place and seek to reach the 2nd place, being the only championship in which they are involved, having to enter in the field of eyes put in the 3 points. 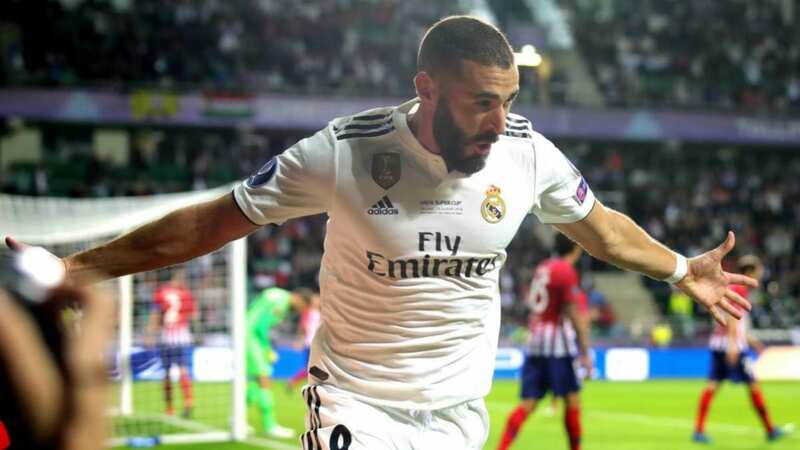 The arrival of Zidane changed a lot in the habits and in the eleven madrilenos and are to highlight the 4 goals pointed out by Benzema in the 3 most recent duels. On the other side a Leganés that occupies the 11th quiet position, with less 20 points and a balance of -19 goals in relation to his opponent in this match. The local team has the 2nd worst offensive record of this competition and can easily be sent back to its sector, even because there is no need to win. This is an opponent with whom Real Madrid does well, having won 7 of the last 9 matches between them. Foreign domain! Real Madrid have won the last 5 matches for La Liga with this opponents. The Merengues have scored 16 goals in their five most recent championship games with Leganés. The visitors won in 4 of their last 5 La Liga challenges. Leganés have the second less concrete attack of the event, with only 31 goals scored. We expect the Merengues supremacy in the majority of the bids of the game, taking advantage of their enormous talent and sporting form, having a short opponent and who has been thrashed in the last clashes with the Madrid in La Liga. Real Madrid adds 3 points in the fight for 2nd place!